Little Sweet Sounds have been released! So this is the last song from Little Sweet Sounds album. Nice listening! Nice DnB album from artist Bacila. 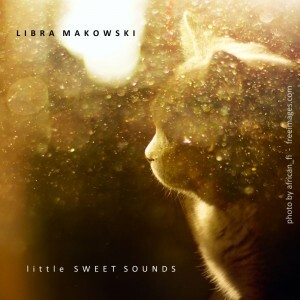 So this is last but one song from Little Sweet Sounds album. The full release is coming up. Mind blowing DnB song from the another Polish producer – Modafin.